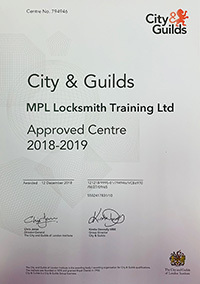 The MPL Locksmith Training Academy has successfully delivered the latest round of its City & Guilds specialist locksmith training course to Housing Association employees responsible for gaining access to their properties. The 5-day specialist locksmith training course is ideally suited to in-house contractors, maintenance teams, and asset management teams who need to access to properties quickly, efficiently, and without causing damage to the doors. 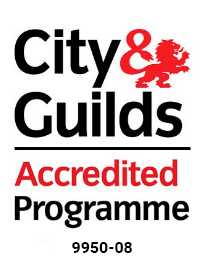 Operations Director for MPL Nicky England takes up the story “Since we were given accredited programme status by City & Guilds to deliver our specialist locksmith training course the uptake from the Housing Association sector has been tremendous”. “The course delivers everything people need to enable them to gain access to their properties when the need arises and without the need to be destructive in doing so. Our course addresses all products and all techniques and is delivered by our in-house locksmiths who are fully time served and who are themselves active in the field on a day to day basis”. 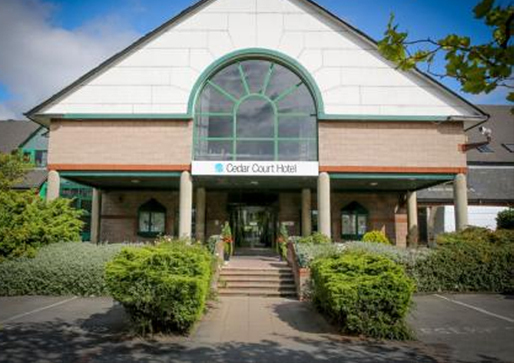 “We understand the pressures on landlords to have their homes available at all times for their residents, and just having the ability in-house to gain access can deliver significant efficiencies for them. Being able to gain access in a non-destructive way is also a financially advantageous as well as being efficient”. “Our course covers entry into all types of doors – timber, aluminium and PVCu, and covers every kind of lock type on the market from a traditional mortice lock to the latest multi-point locking types. It also covers repairs. It is hands on and is supported by a fully illustrated training manual”. 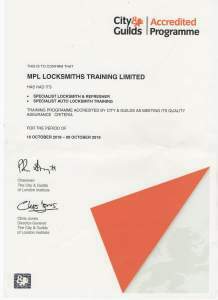 “We are also able to supply all the tools a locksmith might require, as well as replacement locks and cylinders where the need arises, and most importantly after the course we have an on-going telephone help-line for anybody who has been accredited and wants practical advice when in the field, or support to gain access in a particular situation”. 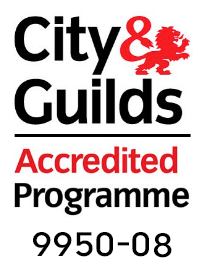 More information on the MPL City & Guilds accredited training course can be found on www.mpl-locksmith-training.co.uk or via 01924 360444.